A former CLG player has joined eRa Eternity. 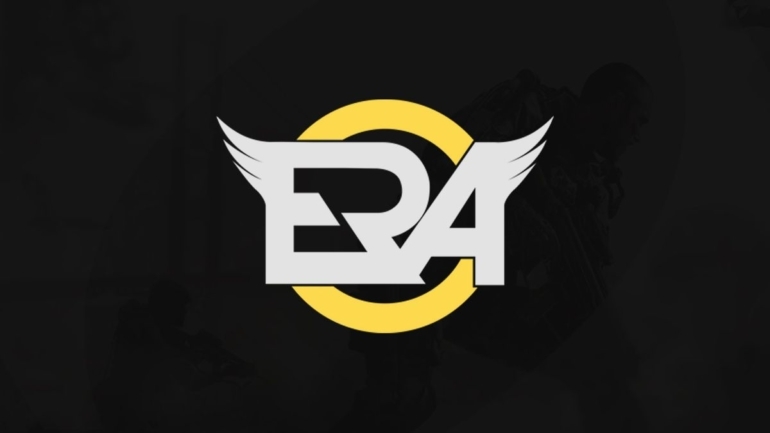 Less than one week after making a roster change, eRa Eternity is ready to introduce its newest Call of Duty player. Brian “PRPLXD” Ladd has joined eRa Eternity to complete the organization’s Call of Duty roster after it released Colt “Havok” McLendon early Tuesday morning. PRPLXD most recently played for Zodiac at the first Call of Duty World League event of the season, the CWL Dallas Open, where his team placed top 48. But he is most well-known for his stint with Stunner Gaming in Advanced Warfare and his time on CLG in the inaugural season of the CWL. In 2015, PRPLXD teamed with Thomas “TJHaLy” Haly and Cuyler “Huke” Garland on Stunner. The team, living up to their name, stunned a lot of people. They consistently placed highly in the weekly online tournaments and gave some of the best teams in the world a challenge at events. When the CWL was established in 2016, PRPLXD found a new home with CLG. The popular League of Legends organization entered CoD to compete in Stage One of the North American CWL regular season, but they were relegated following a last-place finish, and they failed to requalify for Stage Two. After being released from CLG when the organization pulled out of CoD, PRPLXD stayed inactive until the release of WWII in early November. He then joined Zodiac in early December just prior to CWL Dallas. While Zodiac finished top 48, eRa Eternity finished top 64, despite having veteran boots-on-the-ground players such as Jordan “ProoFy” Cannon and Kenneth Dedo leading the team. ERa will surely be looking for much better performances in the upcoming CWL 2K tournaments and at the next open event of the season, the CWL New Orleans Open, which begins on Jan. 12.